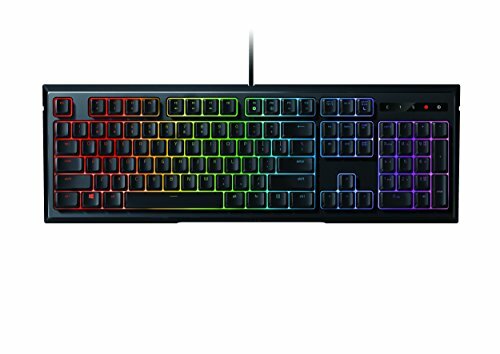 $4470.10+ Sasha "Fire and Ice"
Gorgeous RGB lighting effects. 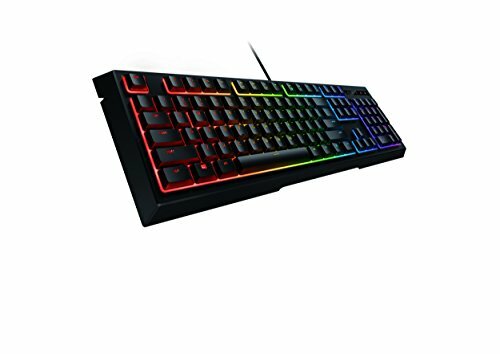 I personally do not really care about my keyboard switches so I was not really in the market for a mechanical keyboard. 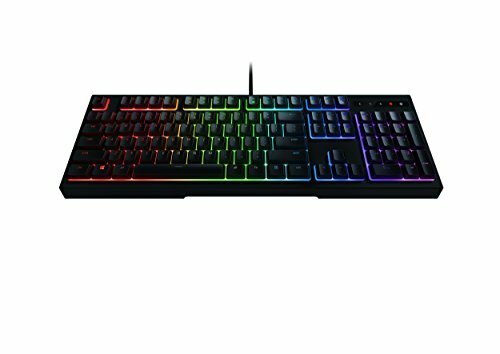 This is a really nice keyboard for the price if you are like me but if not then I wouldn't really recommend it. I personally love it however. Edit: About one year later now, and I have to drop this review by a couple stars. The keycaps are relatively loose which can get annoying and the plastic is not the best quality, but I guess you get what you pay for. 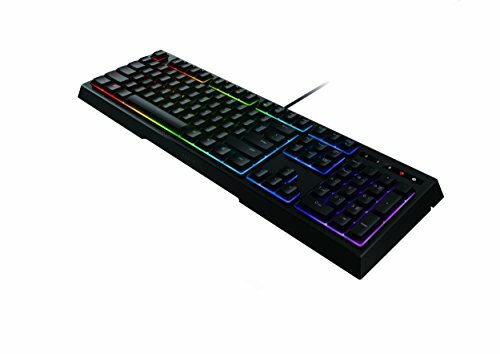 The mecha membrane switches are not as good as I had previously thought them to be but I guess me PC building naivety made me think that they were good. The big-time plus is that the lighting is absolutely gorgeous. 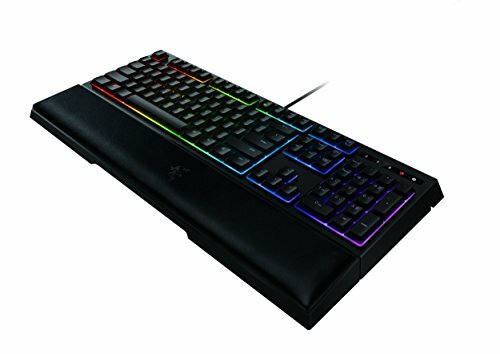 Razer does that very well. 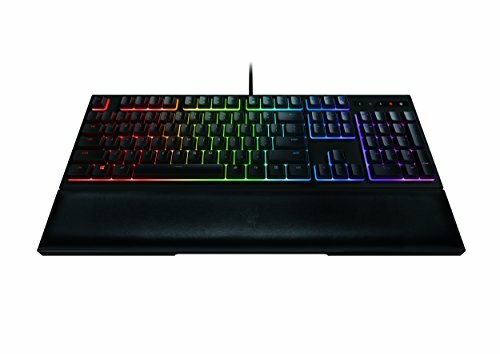 If you are looking for a sub 100 dollar keyboard then this is a good option, but if you have more money, I recommend that you change to something like a Corsair K70 like I did. I like mechanical switches, but I don't like how they feel and sound when bottoming out the key. This keyboard is just perfect for me, blue switches sound and mushy feeling from membrane keyboards. Still too expensive for a membrane keyboard. Think of it like when you were a kid and taped a soda can to your wheel so your bike sounded like a motorcycle; that's like this keyboard. Membrane keyboard at heart, but with a little click on actuation. It's honestly pretty gimmick-y, but at the end of the day, it's comfy to type on and sounds pretty cool too. The click doesn’t perfectly align with the actuation point though, so hearing the click may not always mean your press registered. Clicky, LEDS, good software, MEDIUM HIGHT!!! What's there not to like about it. 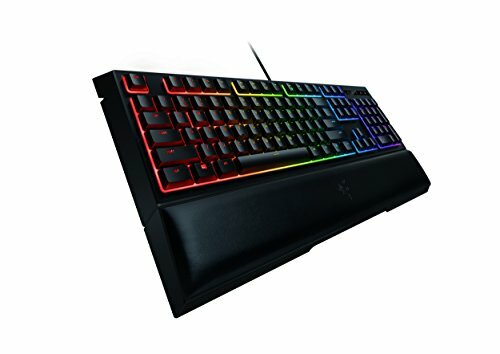 Mid-height keystroke and great feel. Comes with wrist-rest which is an added bonus.